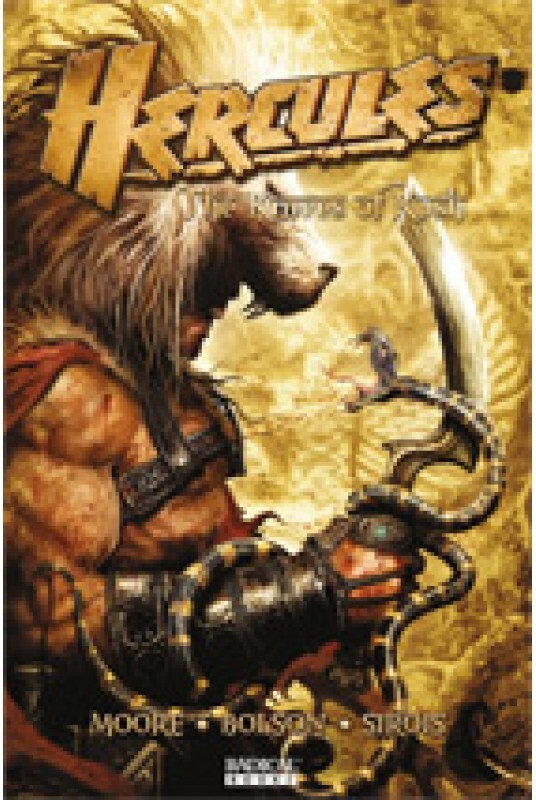 Hercules, the controversial hero travels to Ancient Egypt, where mysticism and intrigue await. Hercules is still recovering from the Thracian Wars. Hercules and his surviving band of mercenaries find themselves facing new enemies, Khadis, Lord of Lightning, and King Amenmessu, in the land of Egypt. Palace spies, assassinations and the mysterious cult known as the Knives of Kush await our hero and his army during this epic adventure.